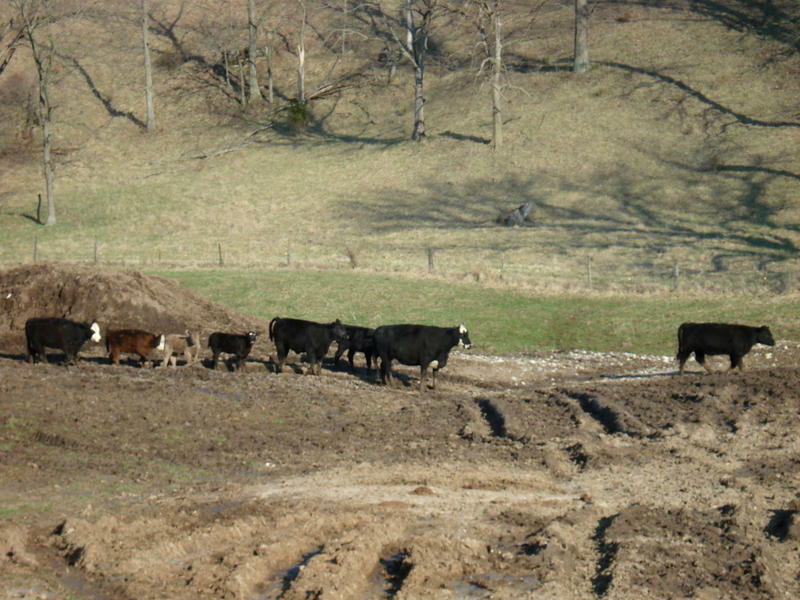 If the state’s voters approve the measure in 2014, the courts will likely decide what the “right to farm” amendment would actually do. You can also see photos of the elk and find out more about the reintroduction above. 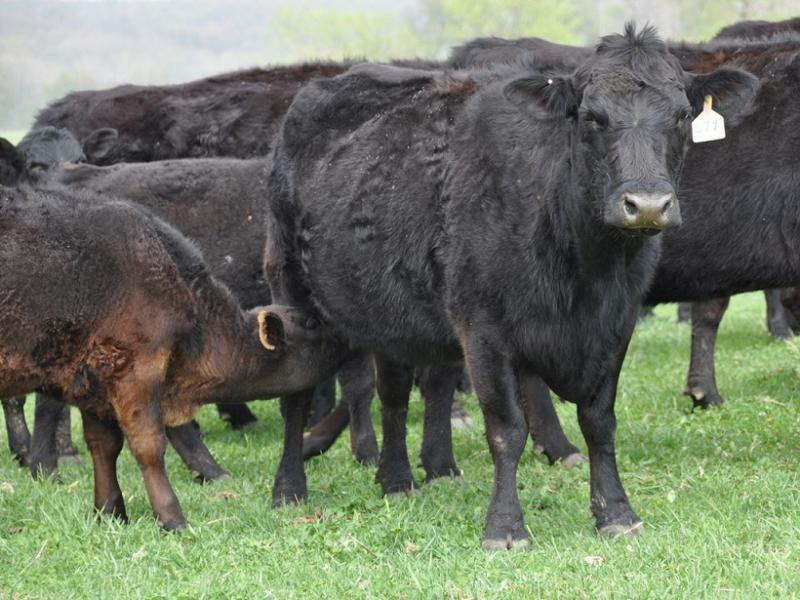 And, for more information about the elk restoration efforts prior to their arrival in Missouri, see the video below the story text. Starting tomorrow*, elk will be back in Missouri. They haven’t been here since the mid-1800s, when hunting and habitat loss drove eastern elk to extinction. 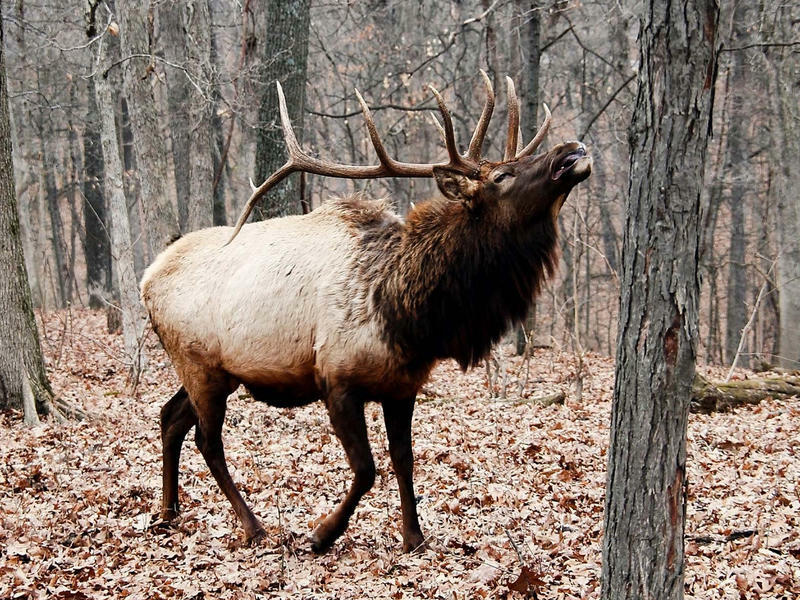 States from Arkansas to Pennsylvania have since reestablished their elk populations. And now Missouri is trying to do the same. 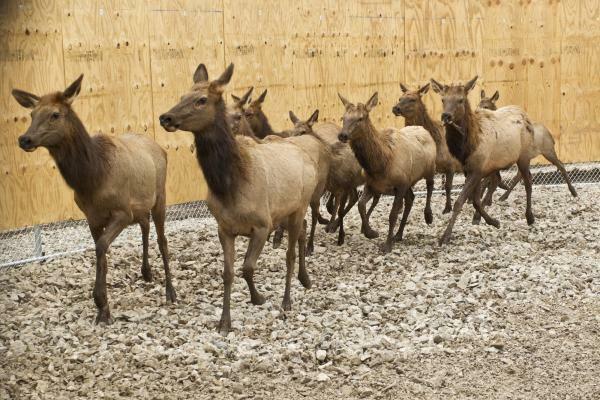 But not everyone is happy about the state’s elk reintroduction plans.